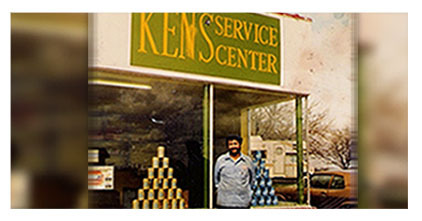 Ken’s Service Center has been in business for over 30 years. We’ve got two locations to serve Hanover, Columbia and Ft. Meade. We are a one-stop shop for all of your automotive needs. We specialize in new tire sales and service, automotive repair service and towing. Our shops only carry the best in tire brands, including BFGoodrich®, Bridgestone, Continental, Goodyear, Kelly, Springfield and Dunlop. 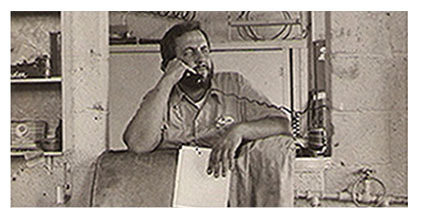 If you have never been to Ken’s, feel free to stop in and see us anytime Monday through Friday from 7:30am to 5:30pm. We are a family you can trust!